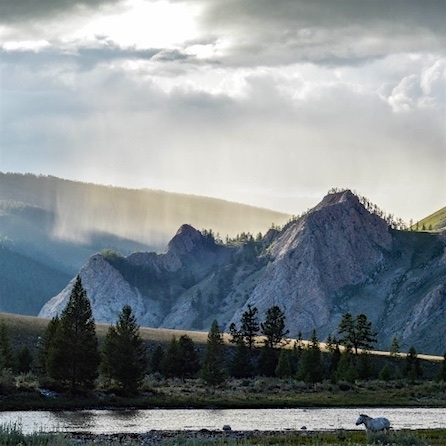 A remote and rugged destination, Mongolia is a land full of adventure, incredible landscapes and abundant wildlife. Marvel at landscapes of endless plains, vast steppes, stunning rock formations and sparkling rivers meandering through lush valleys. Soak up the country’s unique natural beauty. 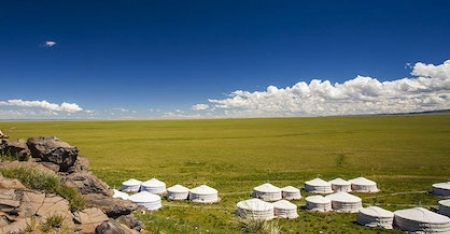 Immerse in nomadic life as you explore rugged terrains and stunning landscapes on foot. 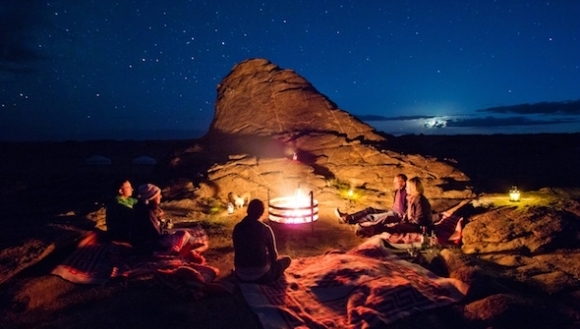 After a day of trekking, enjoy warm nomadic hospitality and share stories around the bonfire as you relax beneath a sky full of stars. Trekking across the rich landscapes and past the dramatic granite rock formations of Ikh Nartiin Chuluu Plateau offers a breathtaking experience. 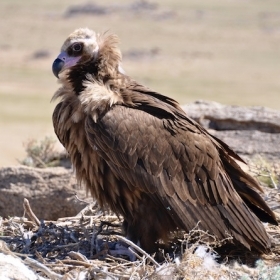 As you walk, spot for the unique wildlife in this area, including the Argali sheep, the world’s largest wild mountain sheep, Mongolian gazelle and Black vulture, the world’s largest vulture. 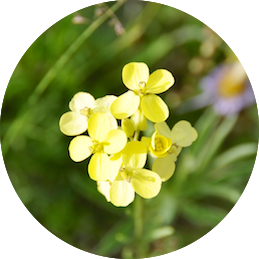 Hike across the wildflower meadows and past larch and birch woodlands of scenic Jalman Meadows. 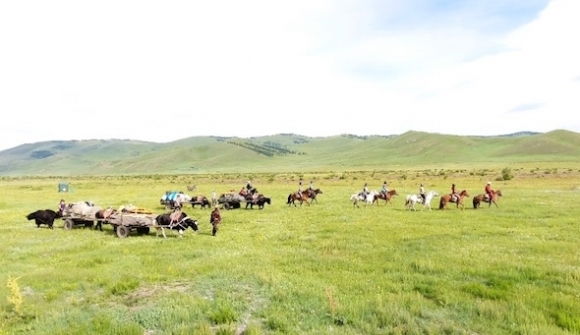 Set out into the wild, accompanied by yak caravan, and marvel at the endless green pastures and stunning landscapes of the Tuul River Valley. Soak up incredible vistas as you float through the Hövsgöl Canyons. Carved through limestone and granite, the valley is flanked by spectacular cliffs and rock pinnacles and its scenery will leave you spellbound. 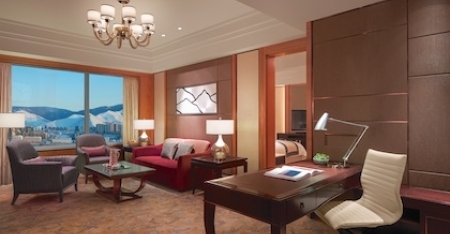 Upon arrival into Ulaanbaatar, experience your first taste of warm Mongolian hospitality as you’re greeted and privately transferred to the Shangri-La Hotel, your elegant home for the night. 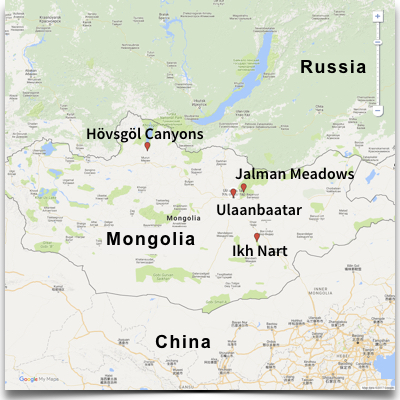 Your discovery of incredible Mongolia begins with a short flight to Mörön and 4WD journey to the Delgermörön River. 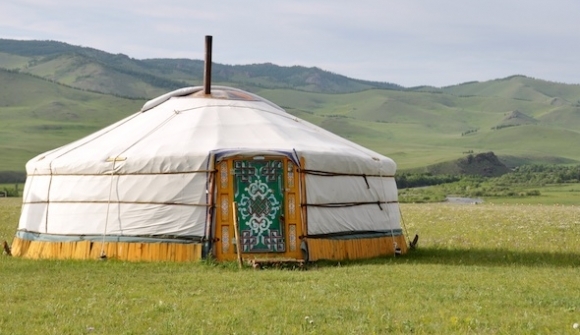 Pass jaw-dropping scenery and nomads in gers along the steppe before reaching your luxury riverside wilderness camp. 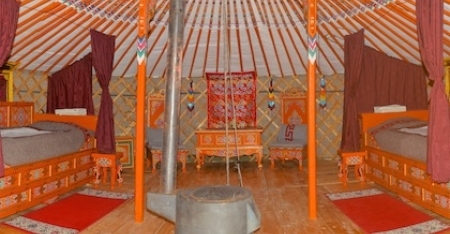 Experience warm nomadic hospitality from your camp hosts over a hearty meal before retiring to your beautifully appointed ger. 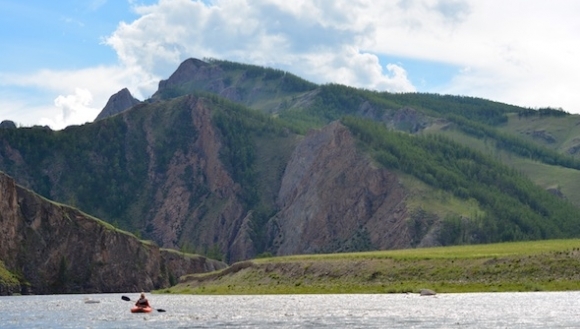 The Delgermörön river flows through stunning canyons and northern Mongolian landscapes bordering the mountains of Siberia. The scenery will leave you spellbound. In the company of your expert river guide, float down the river from one deluxe wilderness camp to the next. After a day of incredible beauty, relax with sunset drinks and hors-de-oeuvres around the camp fire. 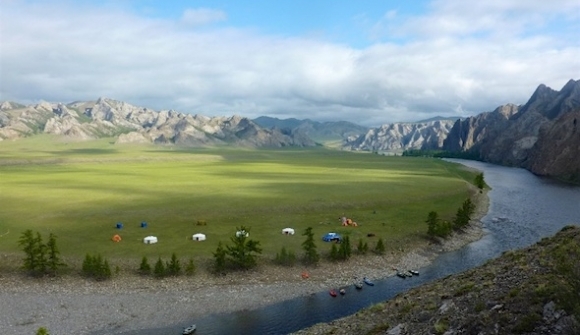 Your river journey continues through the awe-inspiring landscapes of northern Mongolia. Choose to participate in the paddling or simply sit back and let your guides navigate the river. Stop for a riverside BBQ lunch and perhaps a short hike to a scenic lookout before continuing to the next camp. After the sun goes down, enjoy a delicious meal and relax around the bonfire under a sea of stars. 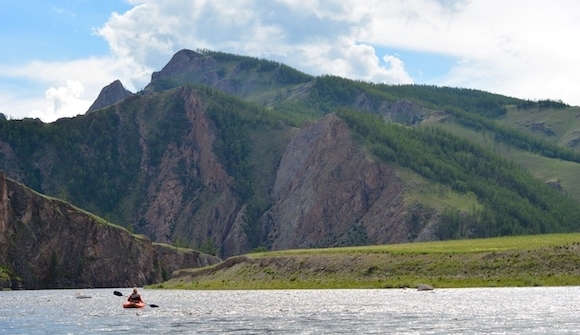 Wake to the serenity of the river and linger over breakfast in the company of stunning canyon views before departing the north and flying back to the capital Ulaanbaatar. 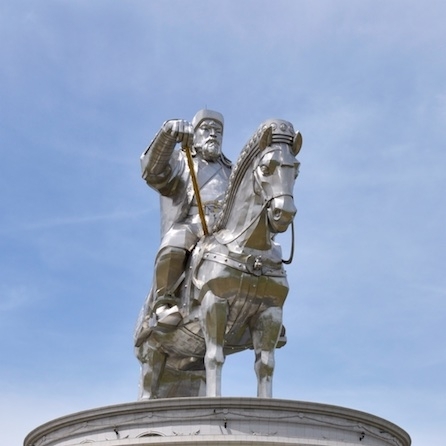 This afternoon, explore the sights of this surprisingly lively city, including Sukhbaatar Square, home to statues of the great Ghengis Khan and Khublai Khan. 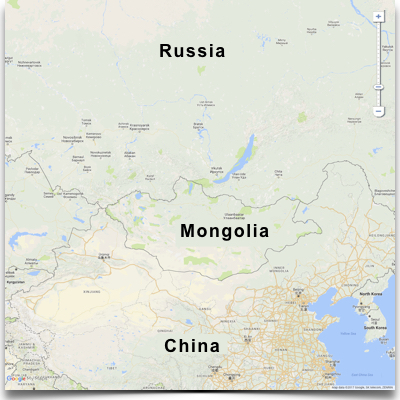 Today you board the TransMongolian Railway heading south to the East Gobi region. 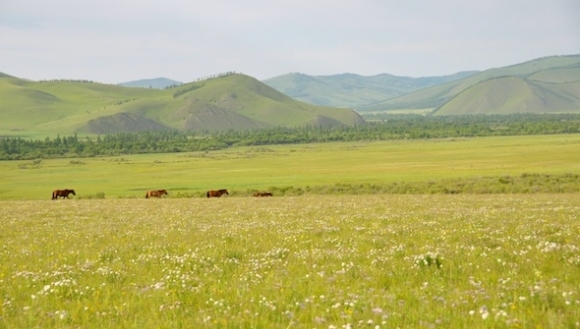 Marvel at the changing landscapes as the grasslands turn to the more arid steppe of the Gobi. 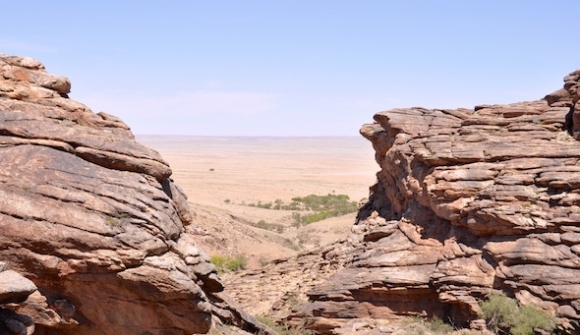 Your destination is the Ikh Nart Nature Reserve, home to unique wildlife and impressive rock formations. Each night, retreat to your deluxe ger and enjoy the comfort of modern amenities in stunning, remote locations. 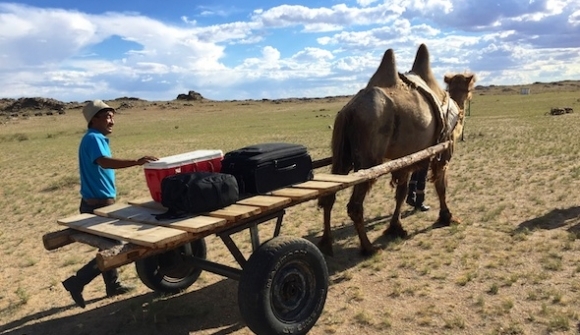 In the company of camel carts to carry your luggage, begin your exploration of the rocky landscape on foot. 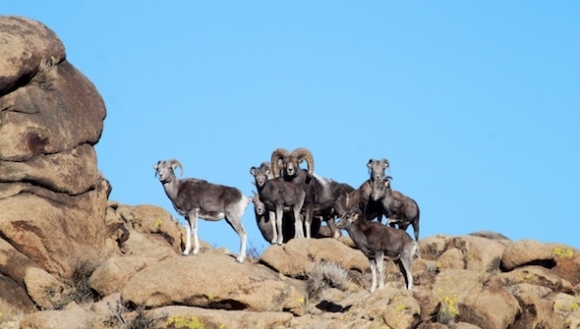 Make your way through labyrinthine rock walls and be awe-inspired by dramatic rock formations, all the while keeping a keen eye out for the unique wildlife in the area, including Argali sheep (the world’s largest mountain sheep) and Siberian ibex. 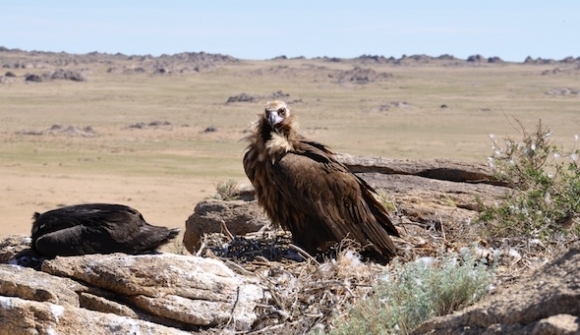 The rocky outcrops of Ikh Nart harbour various kinds of wildlife, from Argali sheep to the Mongolian gazelle and many bird species, including the world’s largest vulture. In the company of your private guide, visit archeological sites from various ages, including petroglyphs, burial sites and temple ruins. 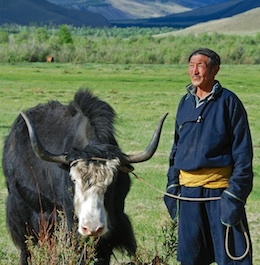 You may also have the chance to meet local nomadic families migrating with their livestock. 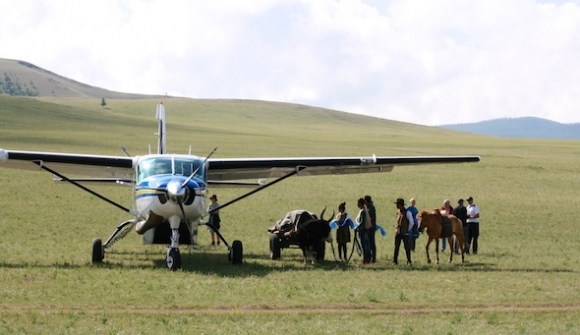 From a secluded airstrip in the middle of the arid landscape, you board a Cessna Caravan for your journey north to the green of Jalman Meadows in the Khan Khentii wilderness. 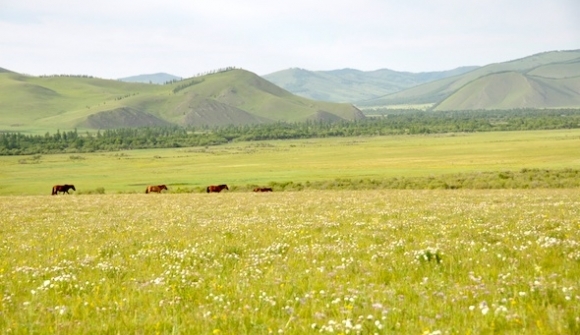 In stark contrast to the rocky landscape of Ikh Nart yet equally stunning, Jalman Meadows is a land of wildflower meadows, pristine rivers and yaks and wild horses. Into the wild. Set out with yak-carts for a journey of approximately 2 hours, either on foot or choose to sit on the cart, to your private nomadic camp in the wilderness. 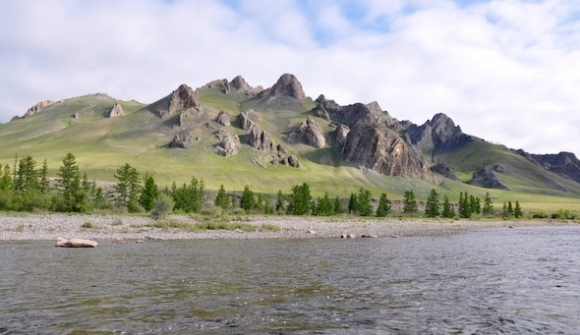 Spend the day hiking, bird watching, swimming in the crystal waters of the pristine Tuul River or simply soaking up the intoxicating beauty of this secluded wilderness. 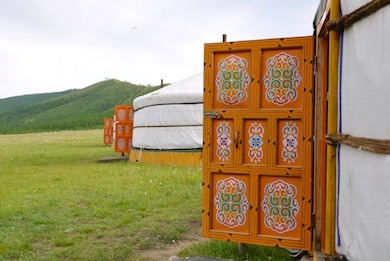 This morning, choose to accompany the yak cart caravan on the walk back to Jalman Meadows or raft back down the Tuul River. After lunch, return via 4WD to Ulaanbaatar, watching the landscape once again transition from forests and wildflower meadows to vast steppes. 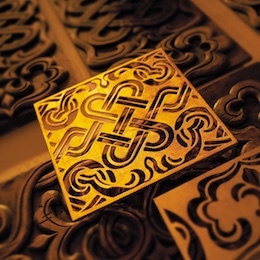 This evening, sample the city’s emerging gourmet scene and reminisce about your incredible Mongolian experiences. After breakfast overlooking Nayramdal Park, your private transfer returns you to Ulaanbaatar airport for your departure flight. Located in the heart of Ulaanbaatar, the Shangri-La is a luxurious sanctuary from which to springboard your journey into Mongolia. Elegantly appointed rooms and suites feature contemporary decor with Asian touches and offer panoramic views over the city. 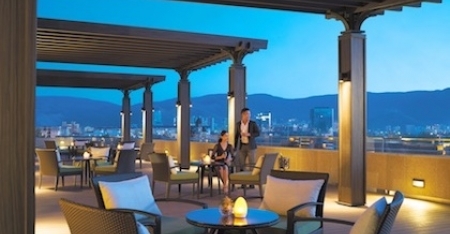 Sample authentic Northern Asian cuisine Hutong restaurant before enjoying drinks with a view on the terrace. At the end of a day of trekking, relax in your deluxe ger, complete with wood fire stoves, hand-crafted furnishings, wooden floors and comfortable beds. 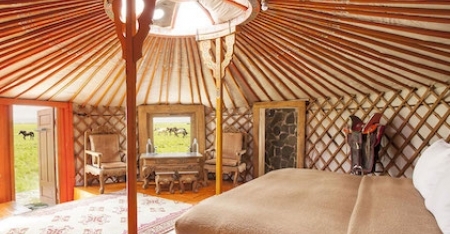 Enjoy the comforts of modern amenities, such as hot running water, separate and beautifully adorned dining gers, along with warm nomadic hospitality. 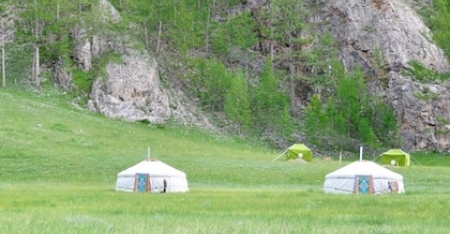 Visit Mongolia’s remote locations in comfort and style staying in small mobile private camps. 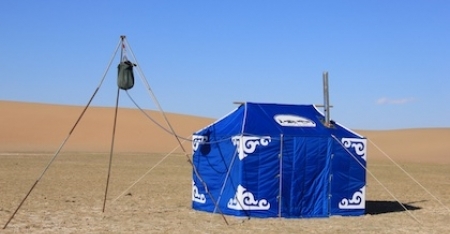 The nomadic camps comprise well appointed, traditional Mongolian gers stylishly decorated with colourful Mongolian handicrafts, separate shower tent with hot, running water and traditional Mongolian dining tent or ger. 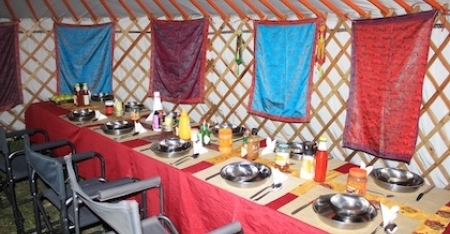 Skilled cooks and a camp host offer hearty cuisine and warm Mongolian hospitality. 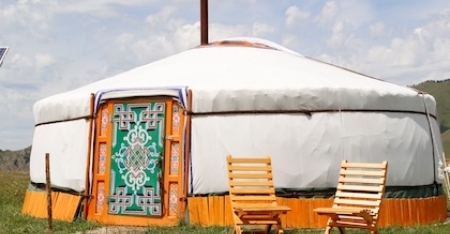 Experience the nomadic Mongolian lifestyle in true luxury. 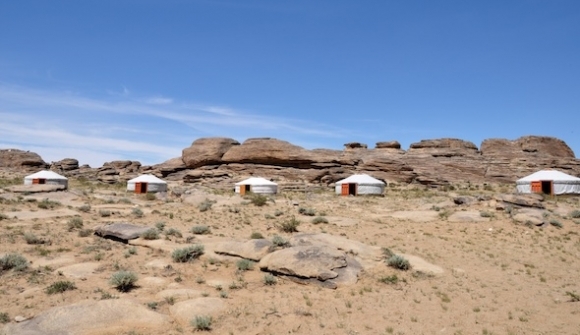 Located in the heart of the Gobi Desert, Three Camel Lodge offers elegantly appointed gers with hand-painted, wood-framed beds, custom furnishings and private stone-tiled bathroom. Gaze through the ger’s oculus, or central opening to the sky, and enjoy a spectacular starscape from the privacy of your bed. reserves in search of Siberian Ibex, Mongolian Gazelles and the world’s largest sheep. After a day of trekking across a remote wilderness, rest in your deluxe ger, relax around the bonfire beneath a sea of stars and enjoy warm nomadic hospitality.